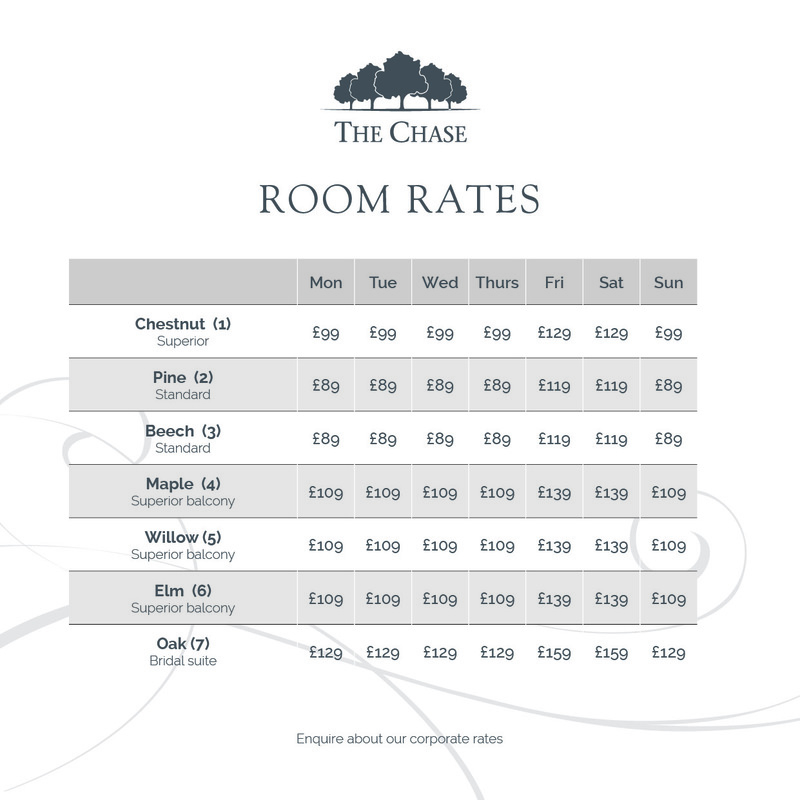 To book please call 01785 712888 option 4 or alternatively make a provisional booking below. 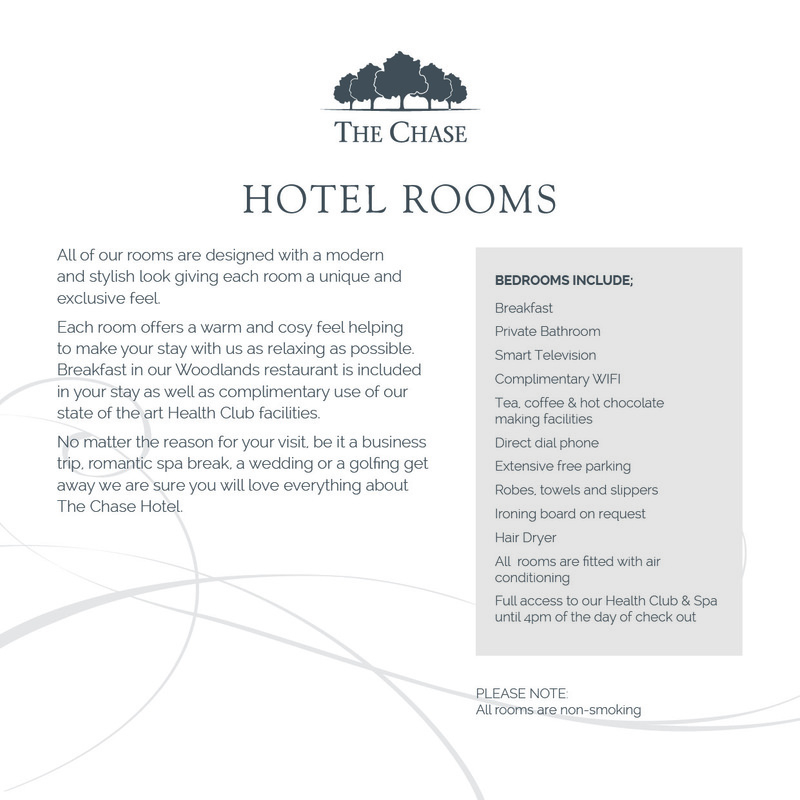 To make a provisional booking at The Chase Spa please complete the form below. Once your details have been submitted a member of the Spa team will contact you to confirm your booking or arrange an alternative booking if your requested day/time is not available. Children under the age of 16 years are not permitted into the Spa, unless through a specified event, promotion or by invitation only. It is vitally important that you inform your therapist if you believe you may be pregnant, are undergoing treatment or taking prescribed medication. Heat treatments, sunbathing and exercise are not recommended before and after waxing. All clients are required to have a patch test 24 hours in advance of an eyelash or eyebrow tint and eyelash perming. Failure to undergo a patch test will result in your treatment being denied. Re-hydration is an important part of Spa therapy; we therefore recommend that you drink plenty of water after your treatment. Alcohol should not be consumed prior to treatments.